From Disbelief To Belief Episode 2 What Was Your Turning Point. A Medium's Perspective Healing Grief and The Holidays. 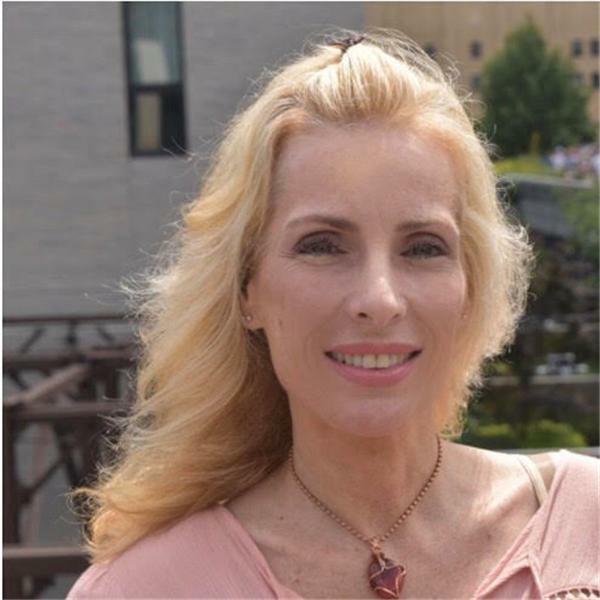 Crystal Grids and How They Can Enhance Your Life Guest JoAnn Fava. How and Why Past Lives Effect This Life and How to Fix it with Guest Cindy Blum. Clearing Your Chakras Improves Your Life & Raises Your Vibe guest Tina Conroy. The Lesser Known Ancient Forms of Divination with Guest Joan Carra. Belief. Why it is Essential to Any Reading and Receiving Messages.